Is anybody planning to visit Spa the next weekend? I plan to go there on Saturday. Spa is truly a special place and I like it a lot. There is always a good balance between lots of participants and not too many spectators. 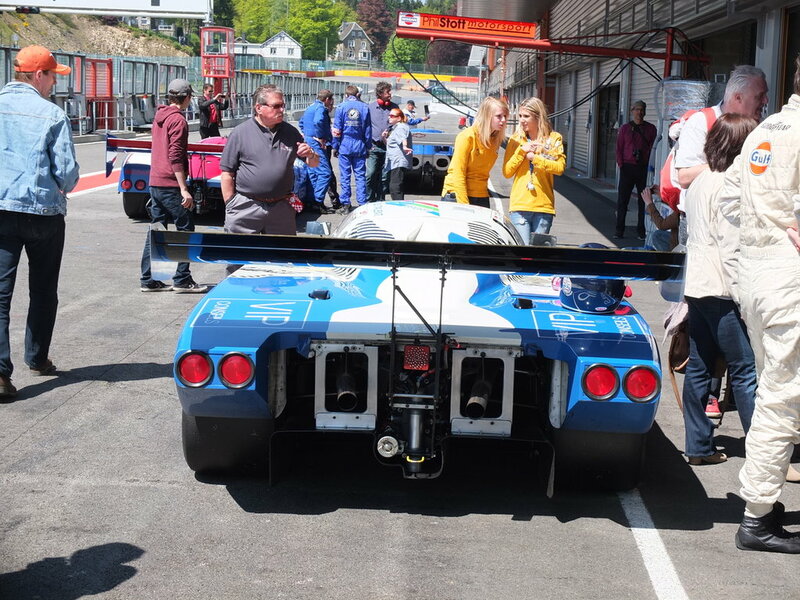 The entry field sounds promising with machinery like Lola T70, Ford GT40, Lotus 47 (! 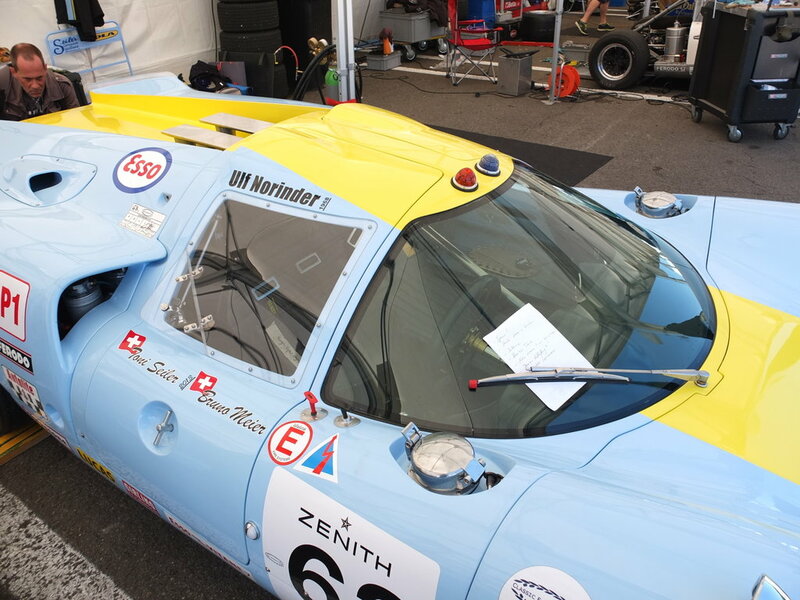 ), Chevron, Porsche 917, Ferrari 250 LM, etc.